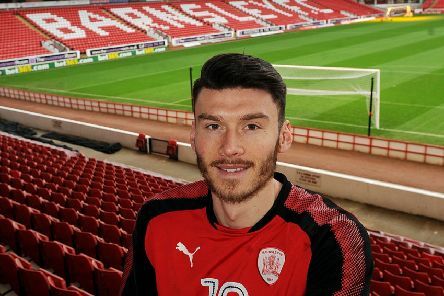 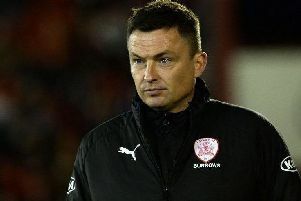 Barnsley head coach Paul Heckingbottom is backing new signing Kieffer Moore to blossom at Oakwell. 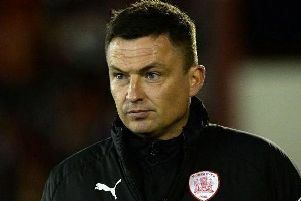 Barnsley head coach Paul Heckingbottom has revealed he would like to sign a second striker in the transfer window. 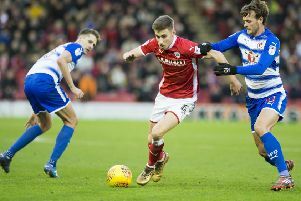 Boss Paul Heckingbottom has revealed Barnsley have had an offer for Joe Williams rejected. 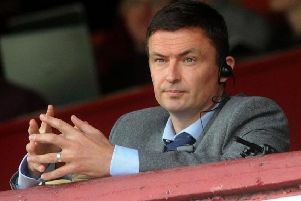 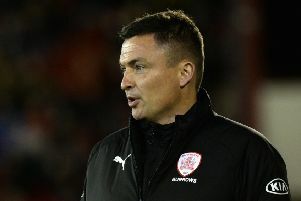 Barnsley boss Paul Heckingbottom admits he is in no rush to agree a new contract at the club - despite getting closer to accepting a new deal. 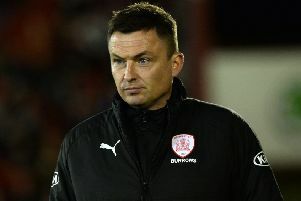 Barnsley boss Paul Heckingbottom is hoping his tired squad can bounce back from a miserable run of four successive defeats tomorrow. 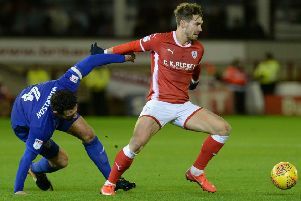 Barnsley defender Matty Pearson is eager to earn the bragging rights over family and friends by toppling Leeds today. 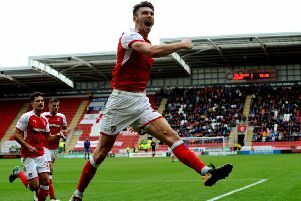 Head coach Paul Heckingbottom has revealed Barnsley’s star striker, Tom Bradshaw, was involved a car crash this week - but is still hopeful he will be fit for tomorrow’s Yorkshire derby against Leeds United. 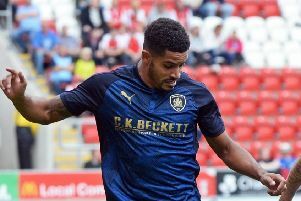 Defender Zeki Fryers is looking to revitalise his career at Barnsley. 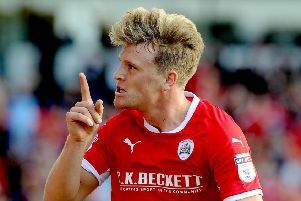 Barnsley midfielder Cameron McGeehan was delighted to score his first goal since returning from a broken leg.